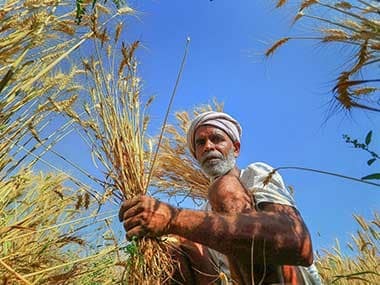 Year 2018 showed us farmer suicides and agri distress aren't fake news; will 2019 be any different for the kisan? 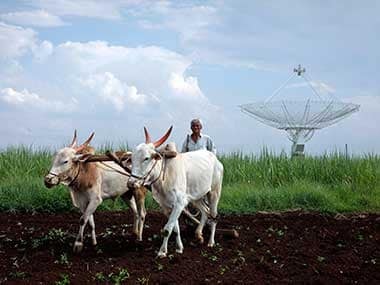 Suicides by farmers despite the rollout of freebies should be an important lesson to the government that waiving off farm loans is hardly a way to address farm distress, either in the short-term or long-term. 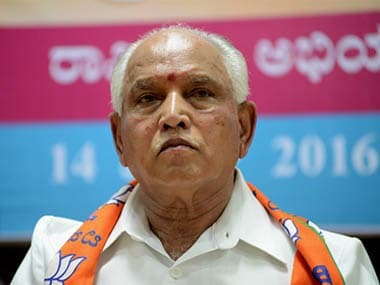 Karnataka CM Yeddyurappa’s move may remain just an announcement if the looming numbers game isn’t in his favour. But banks will get out bowled by his googly. 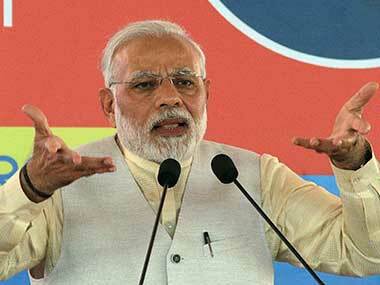 Prime Minister Narendra Modi hard sold pro-farmer initiatives announced in his government's last full-year budget, saying more agriculture credit and easy access to markets will help boost farm income.